"The emotion known in Portuguese as saudade—here glossed as nostalgic longing—has long been recognized in the artistic and philosophical traditions of Lusophone culture. Draper studies the cinematic representations of saudade in selected films produced in Brazil during the last 60-some years. In his theoretically meaty introduction, Draper situates his work within the field of emotion studies understood as “an emergent field of cultural studies and … an inherently interdisciplinary, culturalist and social-constructionist approach to the study of emotion.” Draper’s research is interdisciplinary, wide-ranging, and up-to-date; he fruitfully draws on insights and methodologies developed by such prominent scholars as Laura Marks and Svetlana Boym. 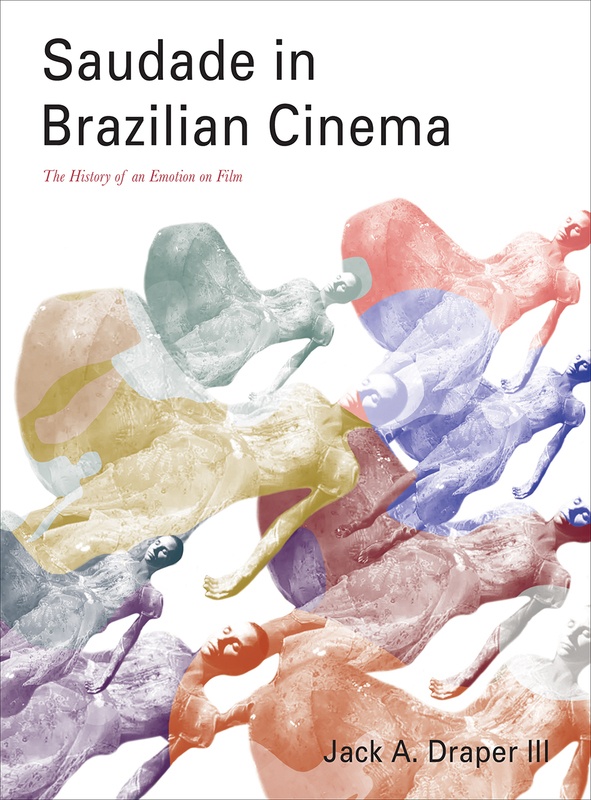 He devotes most of the chapters to analysis of saudade in specific films, works ranging from the classic Macunaíma (1969) to less-familiar documentary features, e.g., Petra Costa’s Elena (2012). Specific topics examined include, for example, neo-romantic rurality in the films of Humberto Mauro and the Bachelardian “Ophelia complex” in Elena. Draper’s analyses are generally insightful and original. . . . Recommended."